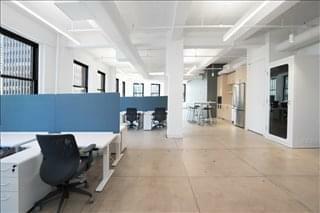 This center is a deluxe, full-service, office, showroom and coworking environment for innovative brands and creative companies seeking unique space, unparalleled amenities, and flexible options in Midtown Manhattan's premiere building. 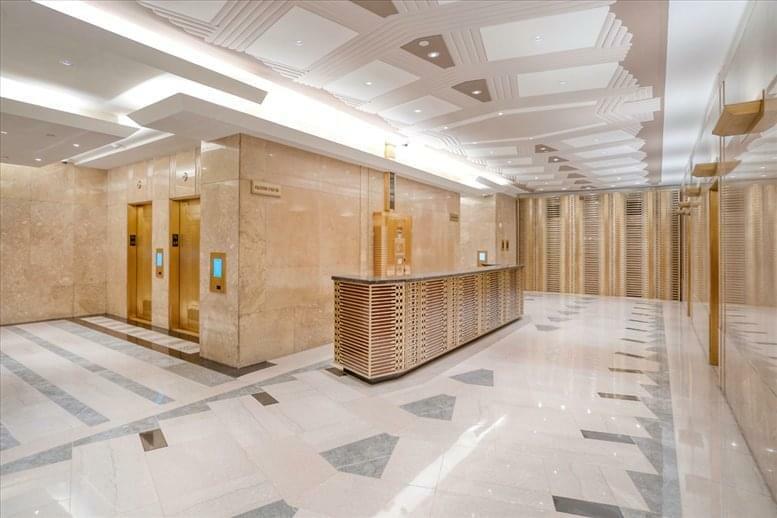 Go enjoy the beautiful facility and its shared amenities such as café areas, lounges, staffed reception, state-of-the-art telephone and technology infrastructure and equipped presentation conference rooms. Available to rent by the hour, day, or week. Filming available upon approval. Catering allowed. 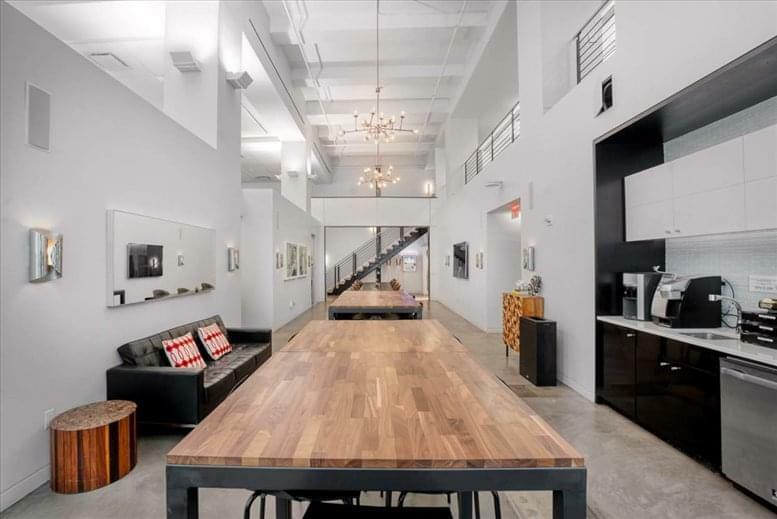 Join this community of creative entrepreneurs and executives to enhance your visibility with inside access to sponsored events and networking opportunities. 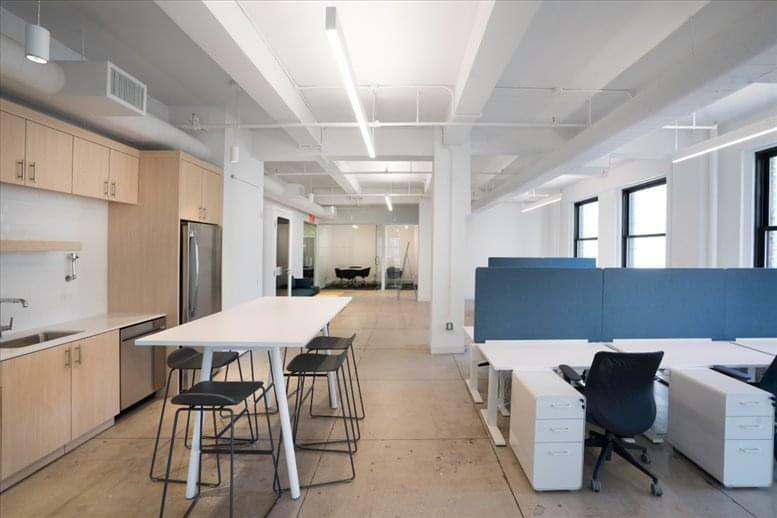 This exquisitely furnished and exceptionally well connected business center installation offers a range of leasing options within a full-service facility, with private offices seating 3 to 25 people, co-working and virtual memberships, and meeting room rentals. 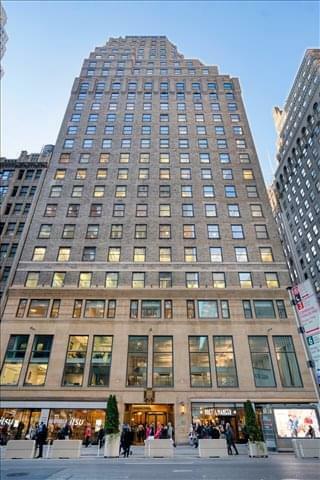 Conveniently located in Midtown Manhattan with easy access to Penn Station, multiple subway lines. 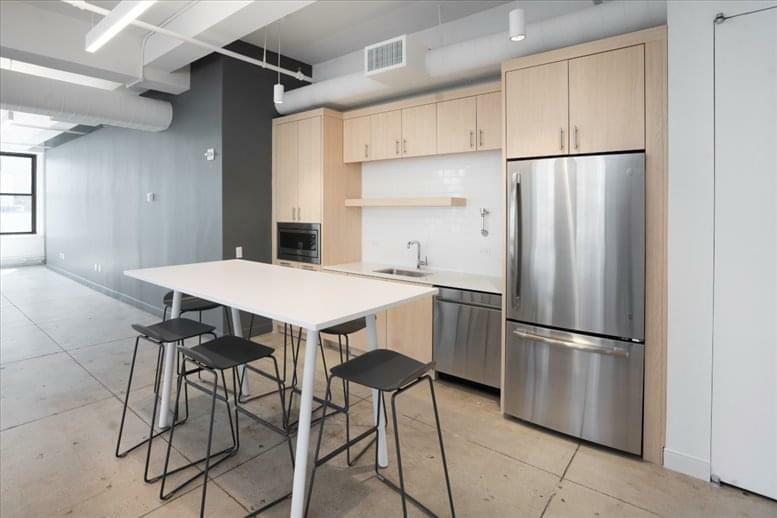 Located in close proximity to a variety of luxurious hotels and fantastic local restaurants, including a stunning rooftop bar, located 30 floors up. 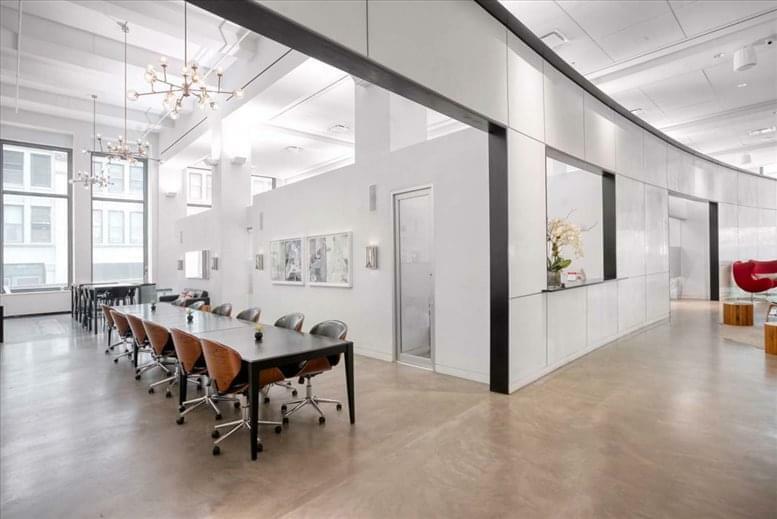 This office space on 530 7th Ave, Garment District, Midtown, Manhattan, NYC is available immediately. Details and prices are available by calling 1-877-693-6433 or by submitting the inquiry form.